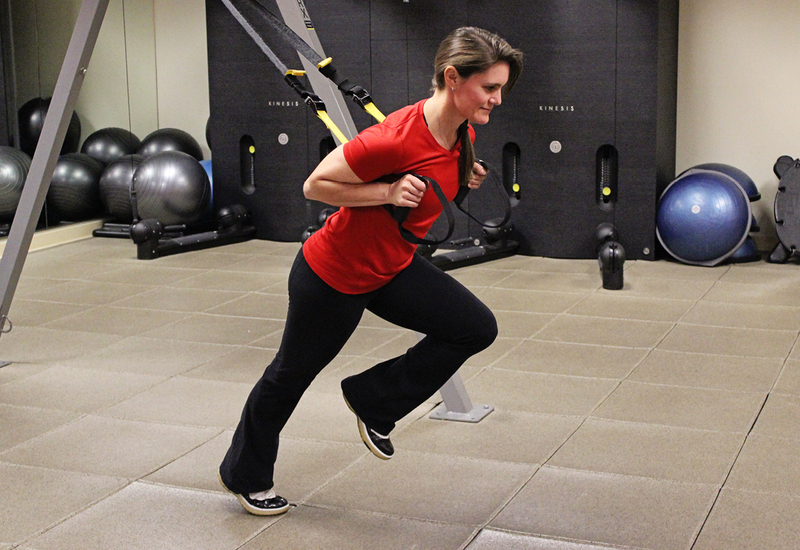 Never boring, never easy, always challenging — that’s what you get with a TRX workout. Utilized by some of the fittest people on the planet (including pro athletes and members of the military) because of its versatility, the TRX gives you the ability to seamlessly incorporate lower, upper, and core muscles for total body workouts with unparalleled benefits. Try this month’s workout and see how quickly you start building strength, balance, coordination, and flexibility from head to toe. *Modify this workout to your specific needs and ability. Create a total body TRX workout or target specific areas to complement your current training regimen. Keep the challenge high by increasing reps and/or rounds as you get stronger. An Elite Personal Trainer at ClubSport Pleasanton since 1996, Raelene Bravo enjoys working with clients of all ages and fitness levels. 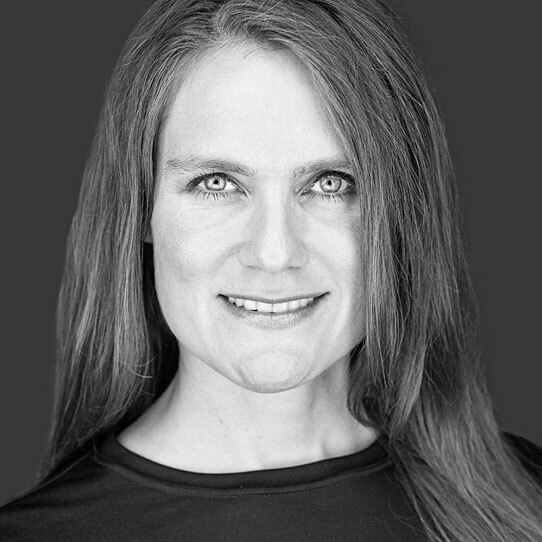 She specializes in small group training, TRX, assisted stretching, intuitive eating, and post rehabilitative conditioning. In addition, Raelene holds credentials as a Certified Intuitive Eating Counselor. Fueled by her own past challenges with yo-yo dieting and preoccupation with weight loss, Raelene is passionate about helping others make peace with food and the pleasure of eating. She enjoys teaching her clients how to use exercise as a way to condition the mind, relieve stress, and promote self-confidence, while freeing them from the travails of chronic dieting and negative food guilt.